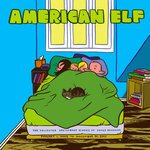 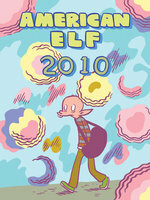 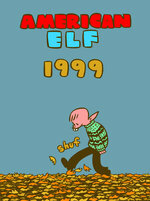 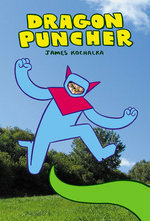 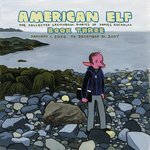 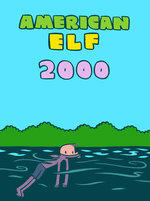 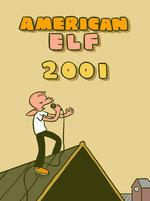 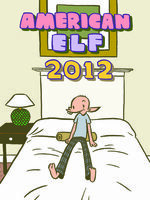 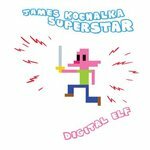 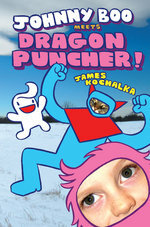 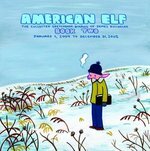 Welcome to the digital edition of James Kochalka's award-winning, influential, and totally addictive autobiography, American Elf! 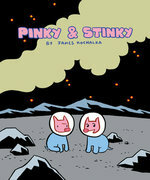 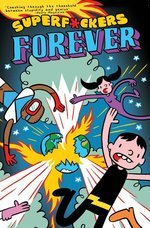 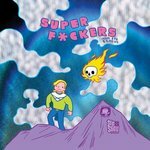 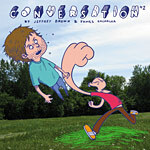 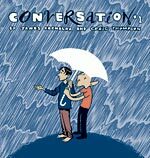 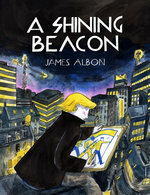 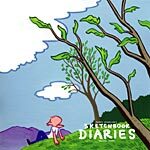 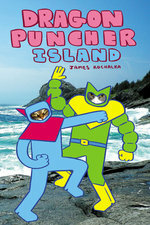 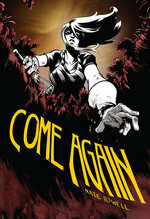 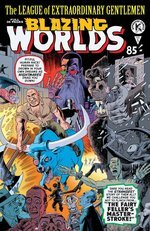 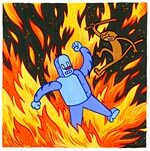 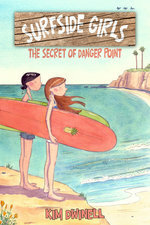 It's a simple idea -- every day, James draws a comic strip capturing a moment from his life-- but gathered all together, these moments take on rich new meanings. 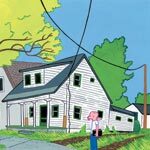 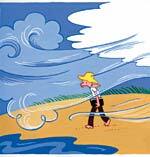 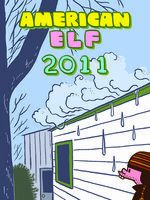 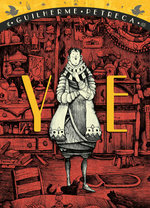 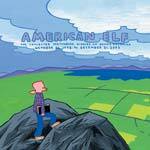 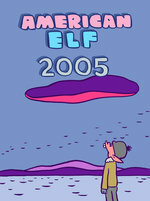 Both silly and profound, American Elf is a portrait of human life lived to the fullest, infused with the trademark passion and magic of Vermont's Cartoonist Laureate. 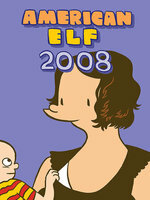 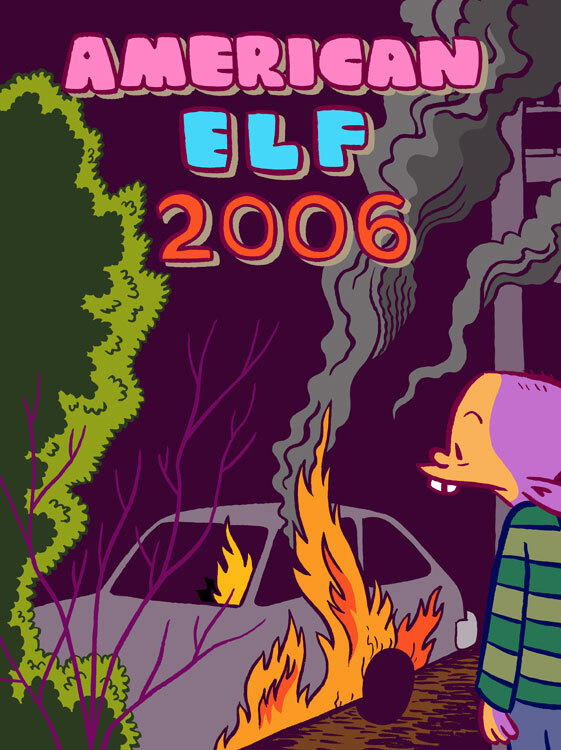 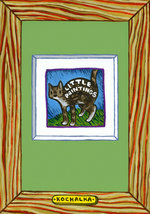 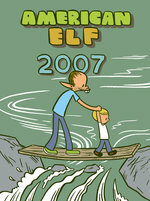 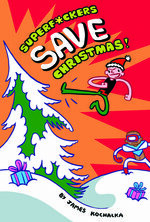 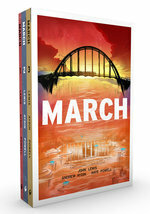 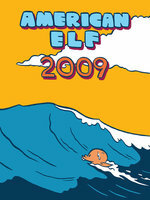 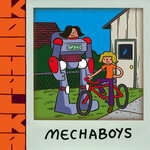 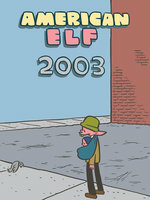 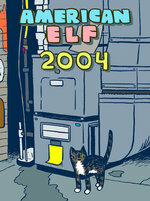 In 2006, Eli learns to swim, starts preschool, and invents new swears (like "pump duck"), while James gets fan mail from little kids, sells a song to FOX, launches a major new album, "fixes" a found painting, and writes a Christmas carol... plus he and Amy struggle with the idea of having another baby. 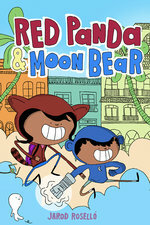 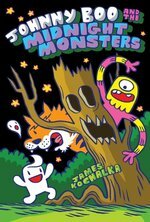 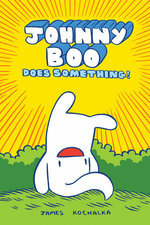 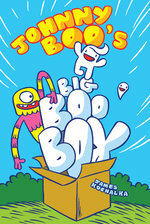 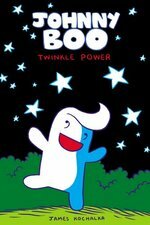 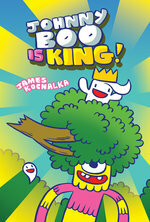 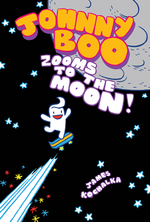 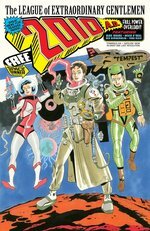 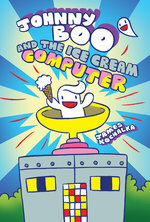 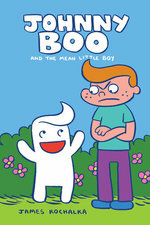 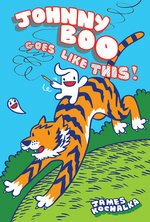 Johnny Boo (Book 6): Zooms to the Moon!